Parkway Drive have released their new song “Prey,” a gang-vocal-driven anthem that unfolds with punishing riffs and intricate guitar lines. Parkway Drive's sixth album, Reverence, is due out May 4, and the band explain that the record is the band’s most sonically adventurous album—and the most personal. “I hope Reverence is the kind of album that redefines what people expect of us, in the sense that you can now expect the unexpected. 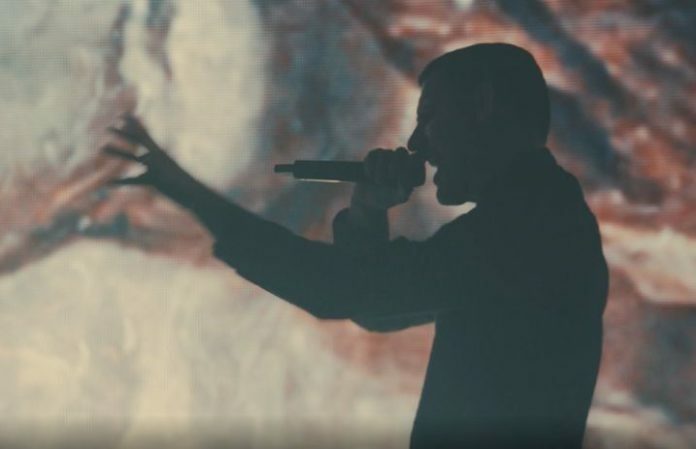 This time around we’ve taken more risks, and I don’t think we’ve ever sounded more interesting,” says frontman Winston McCall. Stick To Your Guns and Bad Omens will join Parkway Drive on a U.S. tour this spring, and you can check out the full list of cities and dates below.